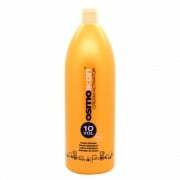 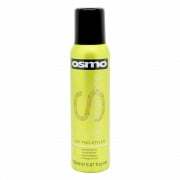 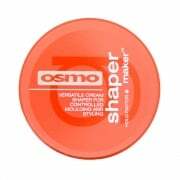 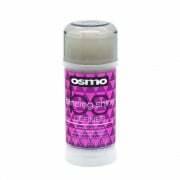 OSMO Products include colour, care and styling collections with only the best quality hairdressing solutions for professional use. 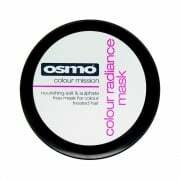 With OSMO Products you gain the technological expertise of a renowned hairdressing brand, from creative permanent colours to intensely moisturising masks. 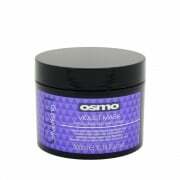 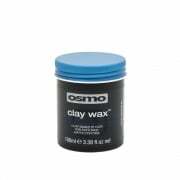 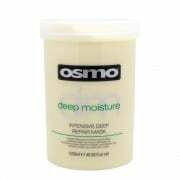 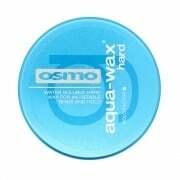 Adel Professional supplies OSMO Products at highly competitive prices for the industry.